ATLANTA -- Georgia Tech officials are conducting an investigation into an alleged racial incident involving a campus fraternity. Phi Delta Theta is conducting its own investigation as well as Georgia Tech. The victim, a black female, fourth year business major, talked to 11 Alive News about the incident. She asked not to be identified because of the alleged hatred involved in the incident that happened on August 11, 2015. Mercedes-Benz Stadium: New home of the Falcons, United F.C. 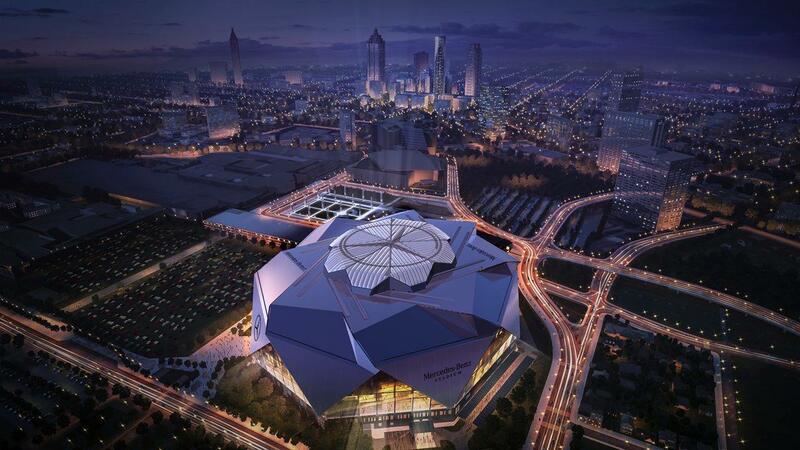 ATLANTA -- Months after moving its headquarters to Atlanta, Mercedes-Benz will stamp its name on the city's biggest new project: the Falcons stadium.